Who doesn't like to get a special delivery of flowers plus wine! Apparently, it's the new gift that scammers are hoping will catch you off guard. Police issued a warning about this new scam referred to as the Delivery Man Credit Card Scam. According to this Facebook post from Placer PROTECT, a task force focusing on elder abuse investigations and awareness in Placer County, California, a Del Webb resident received a phone call from someone claiming to work for a delivery company. The scammer told the resident that they had a delivery for their home that required a signature. 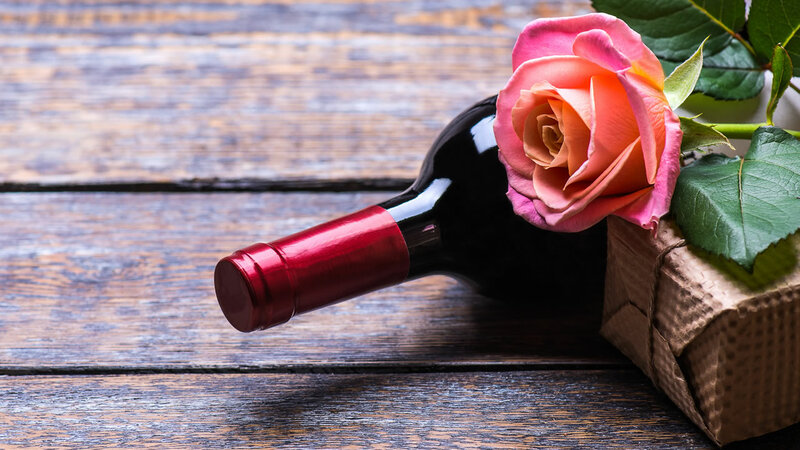 The suspect arrived with a bouquet of flowers and a bottle of wine. The delivery man told the resident that their company required a payment of $3.50 to verify that the customer received the delivery since it contained alcohol. He explained that it was to prove that he didn't just hand it over to someone under the age of 21. According to the post, the resident offered to pay in cash, but the driver said it had to be a debit card. The suspect took the resident's card, ran it through a mobile card reader, and asked for the resident's PIN. He then handed over a receipt and left. Over $4,000 was taken from the resident's debit card within the following four days. Police are reminding residents to always be careful when accepting packages that you aren't expecting. Always ask to verify the sender's information and never give out your credit/debit card information.